With the release of new operating system KitKat and the announcement that it hit both one billion activations and 50 billion app downloads, it’s clear that 2013 has been a year of great news for Android. In the past 12 months, we’ve seen the release of some truly remarkable new apps on Google Play, while some old standards got a much-needed revisiting. Here, we list our picks for the top Android apps of the calendar year. 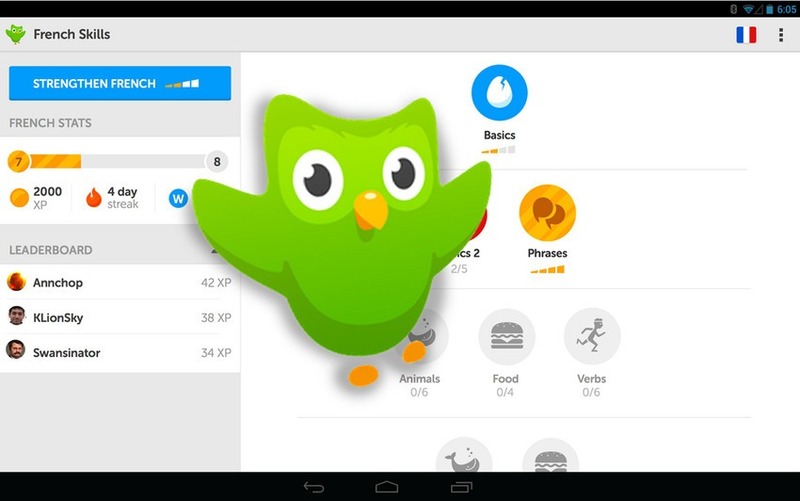 Duolingo works to add interactivity and customized lesson planning to the language learning experience by rewarding users when they achieve goals, giving incentive to return for more lessons — something your high school’s Intermediate Spanish course never did. A one-stop shop for organizing your podcasts, Pocket Casts allows you to listen to, download and sync your podcasts all from one device. Audio playback is customizable, allowing you to adjust playback speed to whatever you’re comfortable with. The “featured” and “popular” menus also help with podcast discovery. Evernote, which has become more of a leviathan of productivity than just an app, received several updates in 2013, including a customizable home screen and image and PDF markup. With Evernote, you can take notes or photos, keep reminders, record audio and tag all of it to make it easily searchable. It’s so vast, getting started may seem too daunting to some. 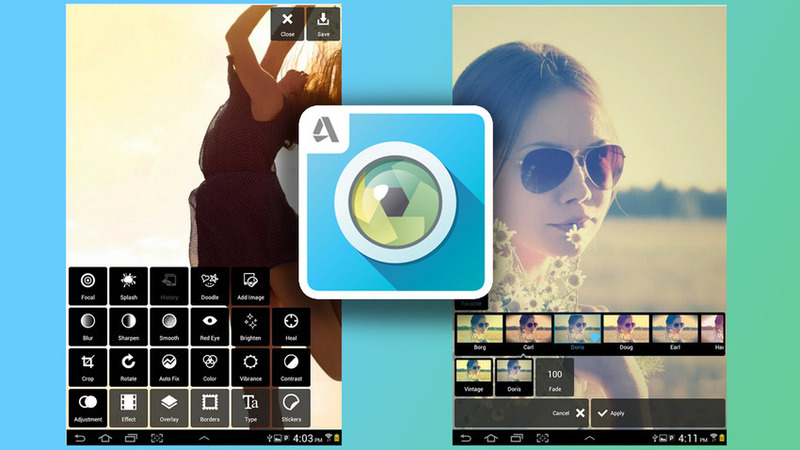 A powerful, customizable photo editor that’s more than just filters, Pixlr Express comes packed with the ability to color-correct, blur or layer images and stickers on top of one another. Just taking up 7.2 M of memory, Pixlr Express is more than worth the small amount of space it’ll take up on your SD card. With the release of iOS 7, Apple raised the bar for home screen design in 2013. 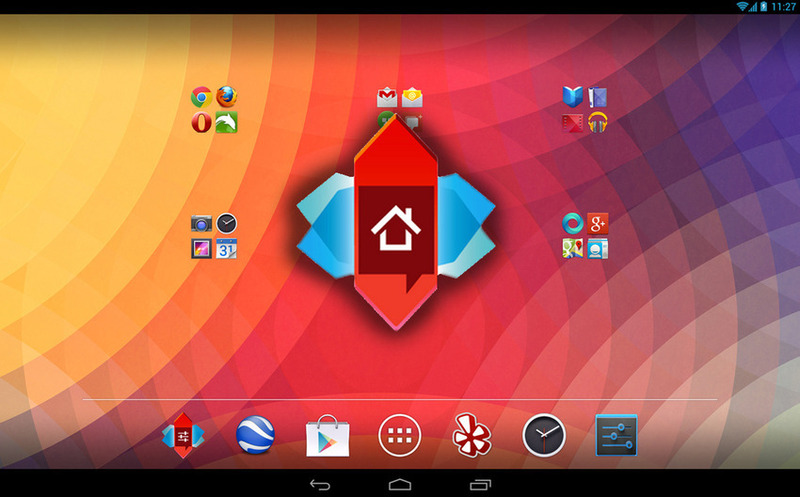 For Android, Nova Launcher reaches the same bar. Fully customizable, performance-oriented and with a prime version at just $4, Nova Launcher is a great download for any android user.